Ukrainian Orthodox Church of the USA - 2012 High School Mission Trip! 2012 High School Mission Trip! 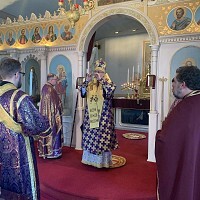 With the Blessing of the Council of Bishops of the Ukrainian Orthodox Church of the USA, the Consistory Offices of Youth & Young Adult Ministry and Christian Charity of the Ukrainian Orthodox Church of the USA announce its missionary trip for High School aged teenagers to Orthodox Christian Mission Center and St. Photios Shrine in St. Augustine, FL. You may also go to the Youth Ministry section of the website at www.uocyouth.org/UOChighschoolmission.html for a link to the on-line application as well as to discover additional information concerning the trip. Applicants must also have a completed Spiritual Father reference form, which is attached to this email. The cost is $525 which includes accommodations, meals, in-city travel, but does not include transportation to St. Augustine. All monies for the trip are the participant’s responsibility. If accepted for the mission team, the participant will receive a packet with materials instructing them how they can raise the funds needed for the trip. With the Grace of God, the fund raising is not as difficult as it may seem. GRANTS ARE AVAILABLE! The Jr Ukrainian Orthodox League is generously providing grant monies to team members to help defray the cost of the trip. Grant applications are also available on-line. All applications MUST be postmarked by June 1, 2012. There are only five(5) places available on the team and applicants must be at least fifteen years of age. 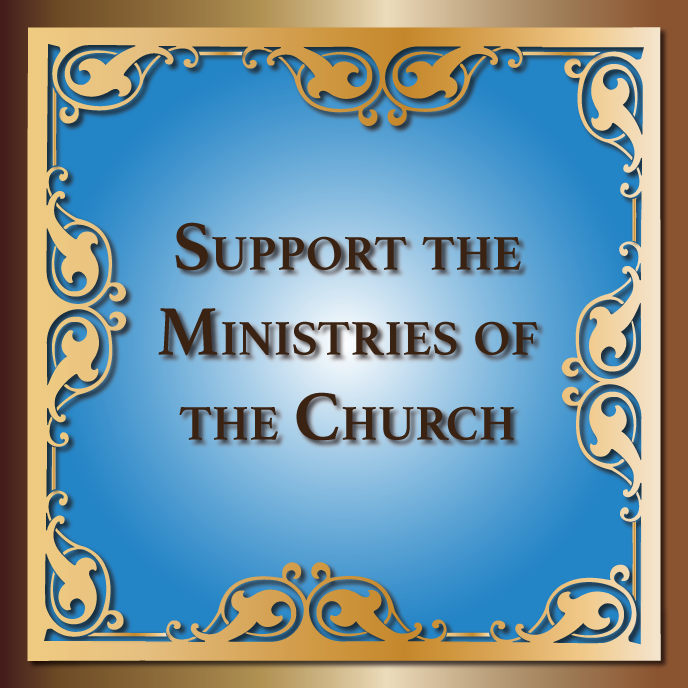 To learn more about OCMC, visit their website at www.ocmc.org. 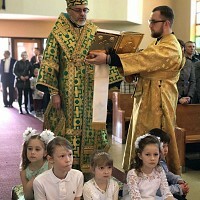 Teenagers will join members of the National Board of the Jr. Ukrainian Orthodox League on the trip. We pray that you will apply to participate in this ground-breaking trip to act upon the command of our Lord and Savior Jesus Christ to "Go Forth, make disciples of All Nations". Shevchenko Days in Buffalo, NY Area! 2012 Winter Mission Team Leaves to Visit the Children of Ukrainian Orphanage!